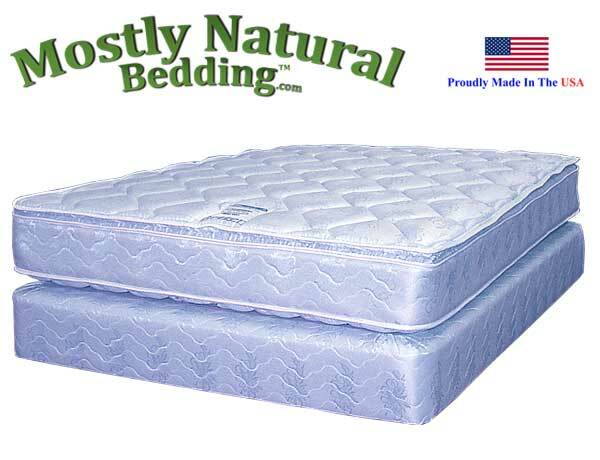 Our BETTER mattress is our beginner pillow-top/firm model. It is designed around a 13.5 gauge 390 coil spring set with molded spring protection on both sides of the coils. Followed by cotton pad protection, and a layer of bonded cotton. The needle-punched cotton pad lies under a half-inch layer of comfort foam. 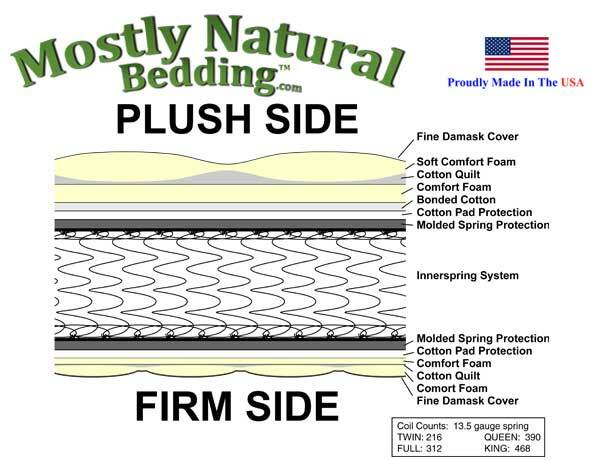 Next the pillow-top is created from a layer of quilted cotton and a 1.5-inch layer of soft comfort foam. 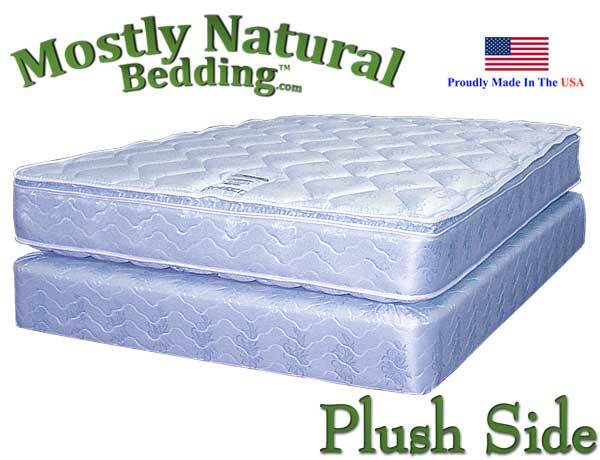 Finally the fine damask cover is quilted to create a great beginner pillow-top/firm mattress. This mattress is paired with a matching box foundation to complete the set. 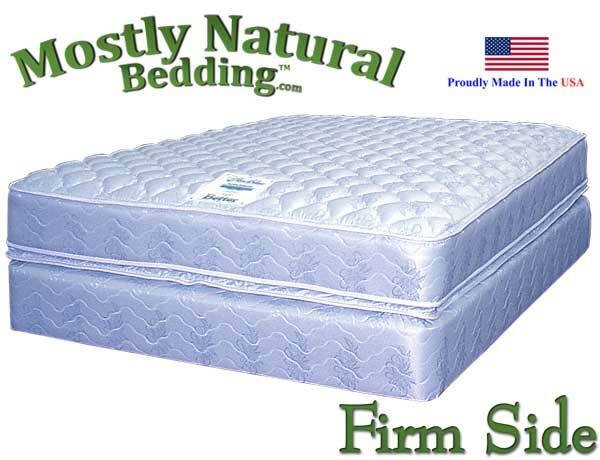 Short Queen size Abe Feller® BETTER available as a mattress set.